While most of the country is still enveloped in an acrid layer of post-celebration fireworks smog. FBI Director James Comey is set to make a statement at 11:00 a.m. ET. Several news sources are confirming the statement, although the topic has not been confirmed at this point. JUST IN: FBI Director Comey will make statement and take off-camera q’s from reporters at 11am today. FBI/DOJ wont confirm topic. 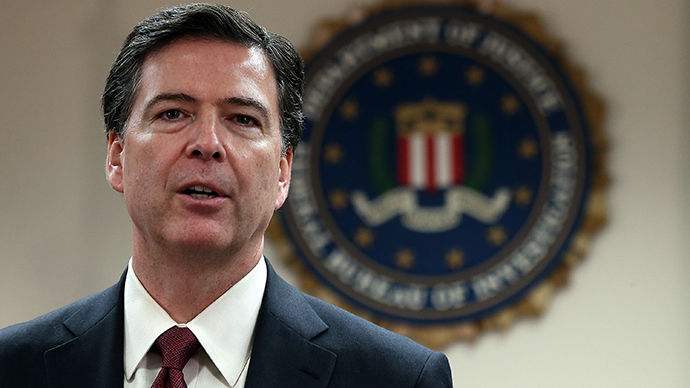 REPORTS: FBI Director James Comey to address reporters at 11am ET. Topic not known. Waiting to confirm. You can also get more information about the upcoming statement HERE. This will be a live article and we’ll update as more information becomes available. Don’t forget to ‘Like’ The Bern Report on Facebook and follow us on Twitter.